My Memoir Has Been Published as a Kindle Book, Available Now! 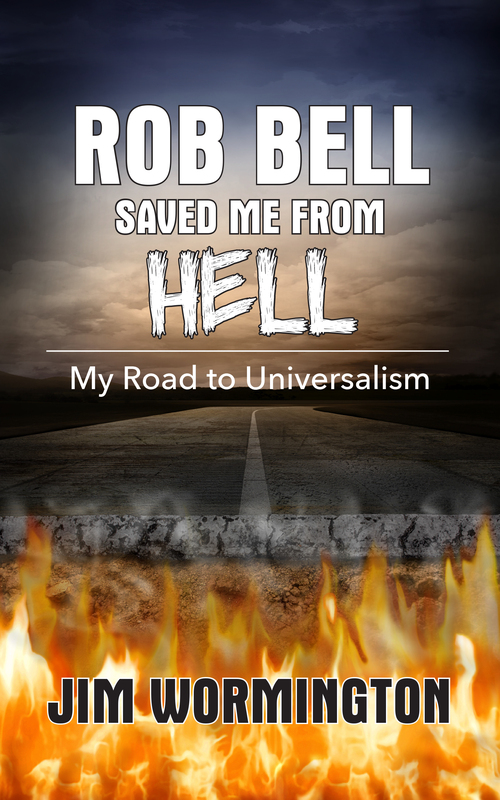 Wormington’s memoir, “Rob Bell Saved Me From Hell,” is the chronicle of his spiritual evolution: from rigid, oppressive Fundamentalism to expansive, liberating Universalism. It will encourage you to smile and challenge you to think. Is it possible to “get the hell” out of your religion without losing your faith? Could it be that God’s love and compassion are greater than you ever imagined?